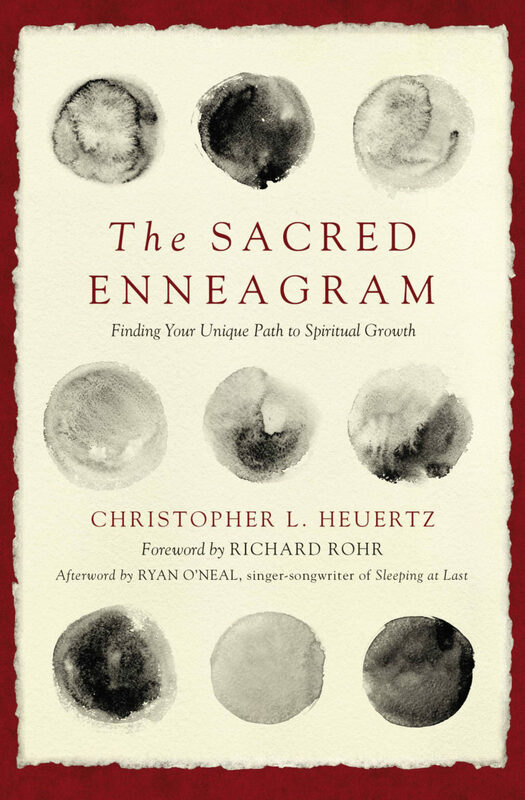 Chris Heuertz is an author, speaker, Enneagram coach, non-profit consultant, and anti-human trafficking activist. He is a contemplative activist, ecclesial provocateur, curator of unlikely friendships, instigator for good, witness to hope, and clergy for common people. Chris co-founded Gravity with his wife, Phileena, for people who care about their spirituality and want to make the world a better place. Gravity offers public meditation sits, contemplative retreats, spiritual direction and pilgrimage.